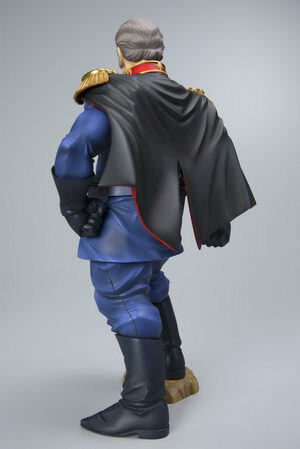 August 4th, 2018 By: GGT Category: 2018/12 release, Figure News. 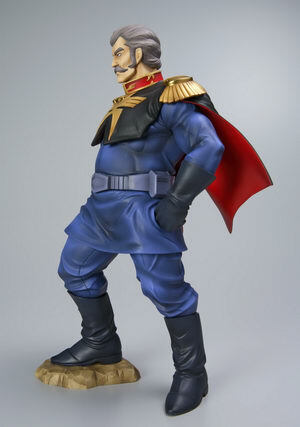 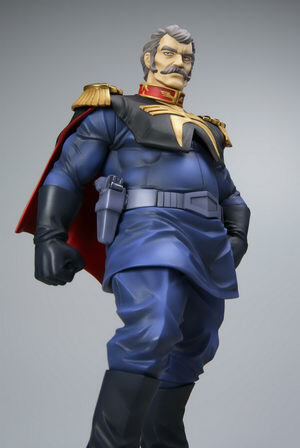 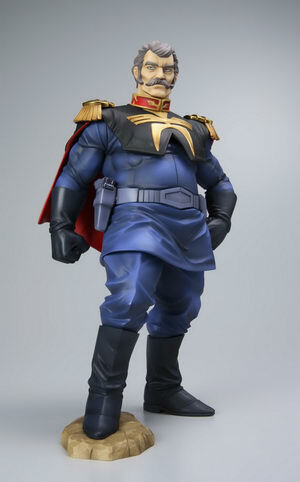 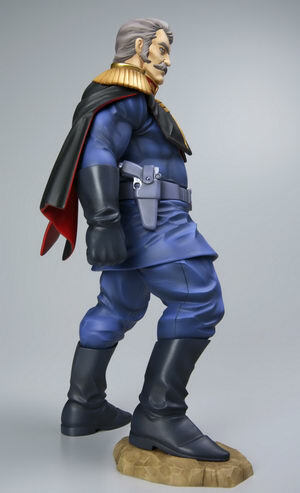 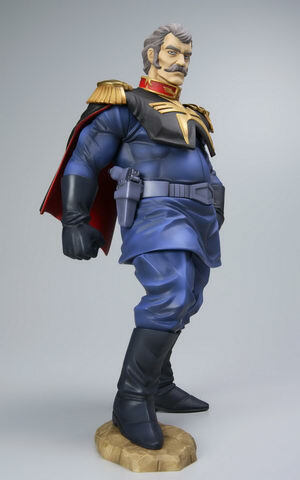 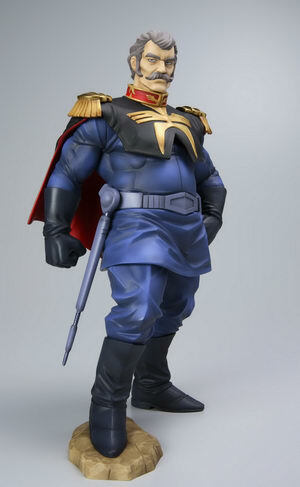 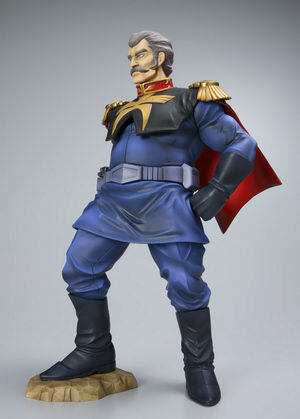 Megahouse is going to re-release the Excellent Model RAHDXG.A.NEO Ramba Ral ( ギレン・ザビ ) 1/8 PVC figure from the anime “Mobile Suit Gundam” ( 機動戦士ガンダム ). 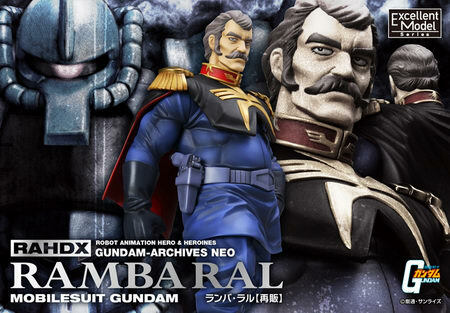 Will be re-released in late December 2018. 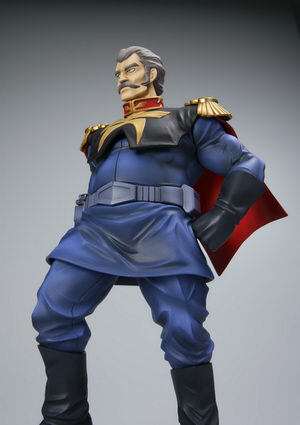 Around 220mm tall, 9,800 yen.